Black Cat is proud to host two time Grammy award-winning Casey Benjamin for three exclusive nights. 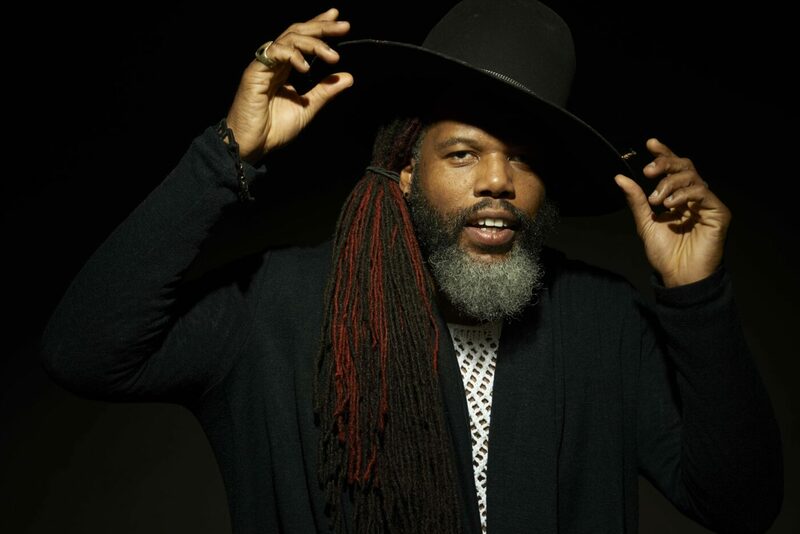 Casey is the first original member of the Robert Glasper Experiment – the boundary-pushing group known for their neo-soul, jazz, funk, and R&B sound. Through his ingenuity on the vocoder, textual mastery on the keytar and virtuosity on the saxophone, Benjamin gives the Experiment its most defining sounds on the trailblazing albums Black Radio and Black Radio 2. Additionally, He is one half of the funk-pop new-wave duo HEAVy with vocalist Nicky Guiland, and has played with Mos Def, Roy Hargrove, Nas, Kendrick Lamar, A Tribe Called Quest, Kanye West, Diddy, Wyclef Jean, Anderson Paak, Solange, Mary J. Blige, John Legend, Lady Gaga and Beyoncé. This is an incredible opportunity to experience Benjamin in an intimate, exclusive setting. We are hosting two shows nightly on Thursday, Friday, and Saturday: the first set from 7:30-8:45 and the second from 10:15-11:30. Some availability will remain the night of each show at the door, but you are highly encouraged to purchase your tickets ahead of time.